Welcome to Crowd Source Capital. As the name suggests we are all about crowd sourcing. 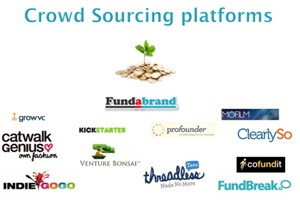 We want you to use Crowd Source Capital as a tool to research and develop your business ideas. We started as a blog and have now developed our own business model with a funding platform called FundaBrand.com. 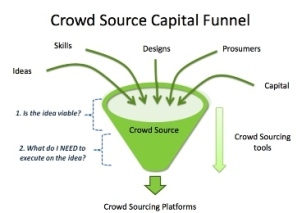 If you already understand crowd sourcing please explore our website if you have never heard of crowd sourcing then please watch Jeff Howe's (he coined the term) video to understand the concept.